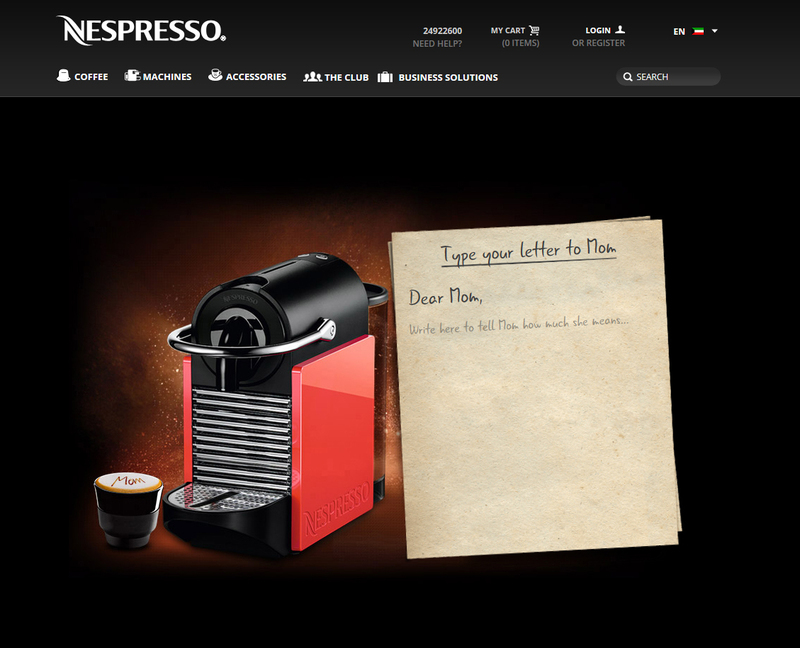 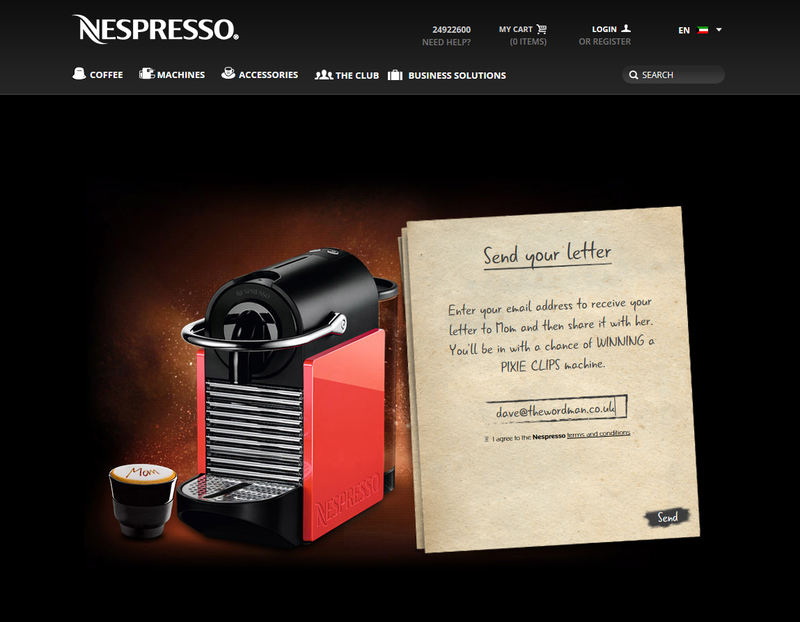 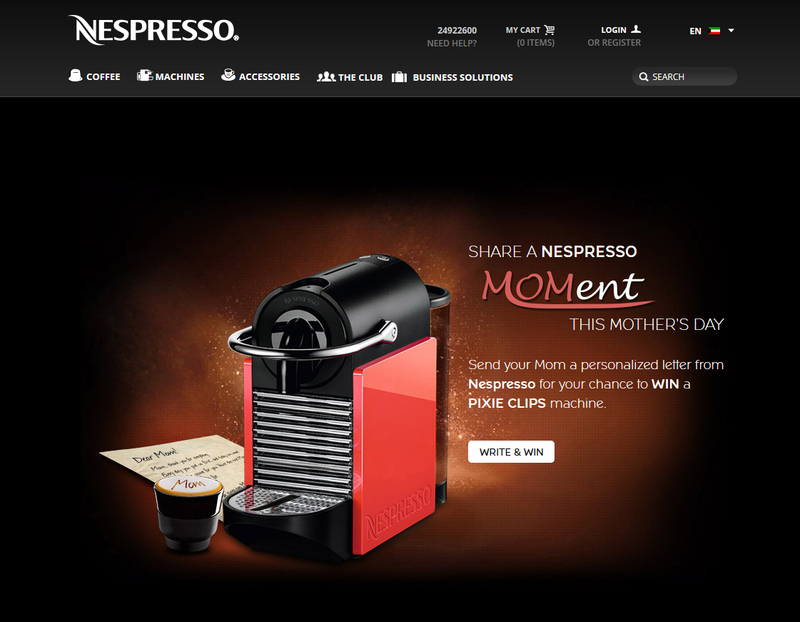 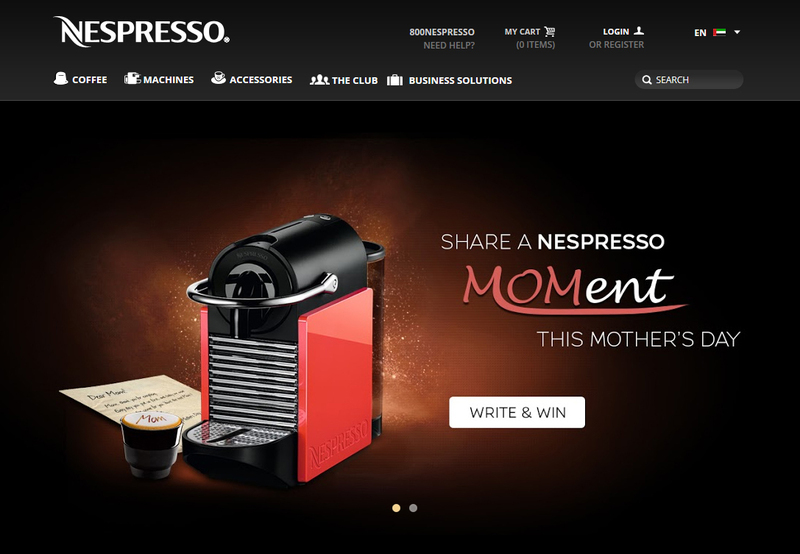 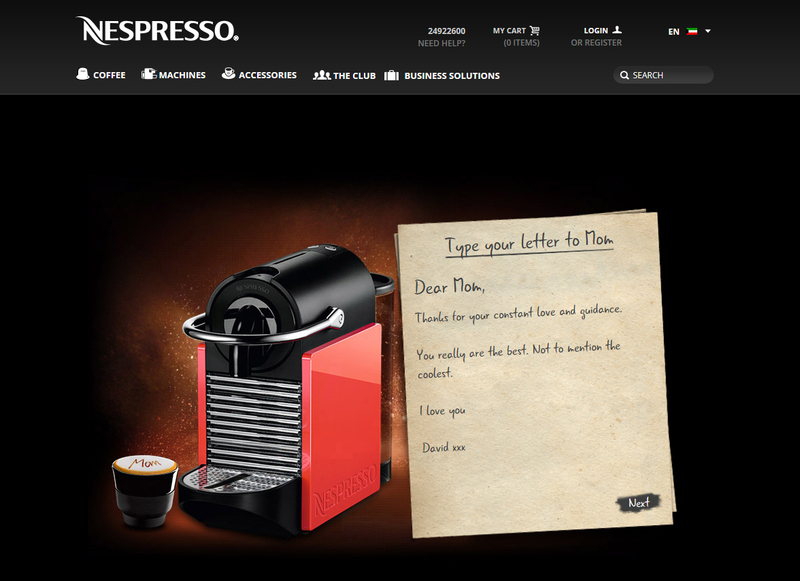 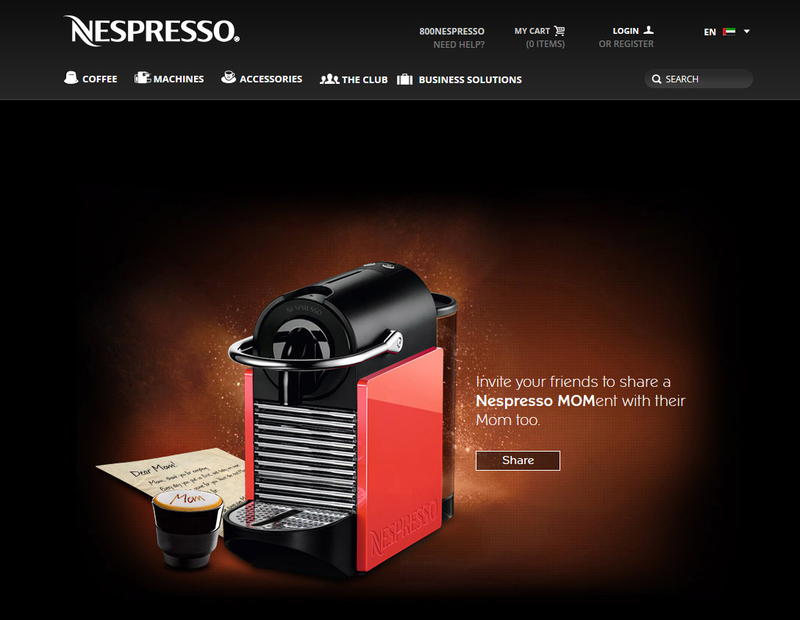 Nespresso wanted an emotive social media campaign for Mother’s Day in the Middle East. 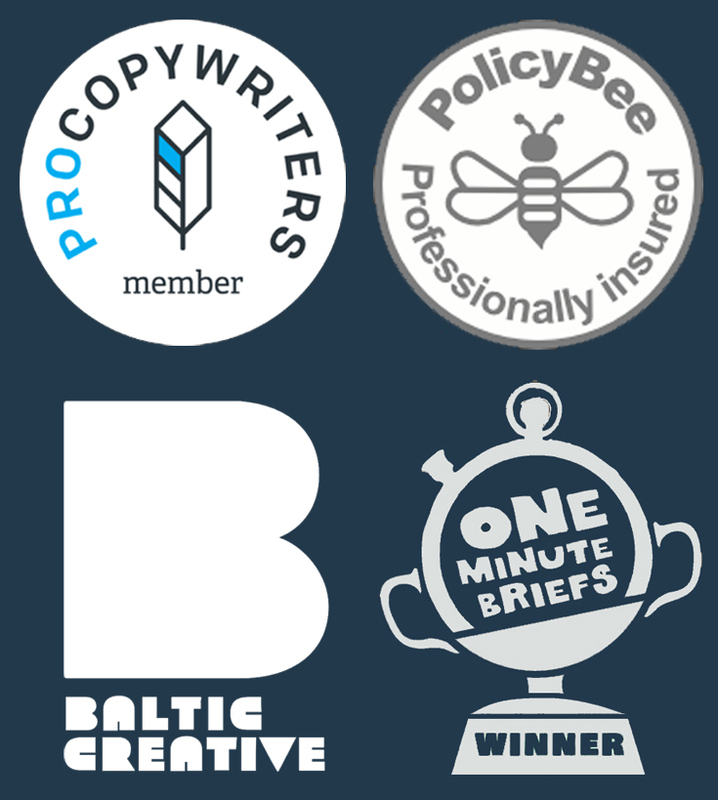 I worked with Create Media Group on concept development and copywriting for banners, landing pages, emails and social posts, all in the brand’s premium tone of voice. 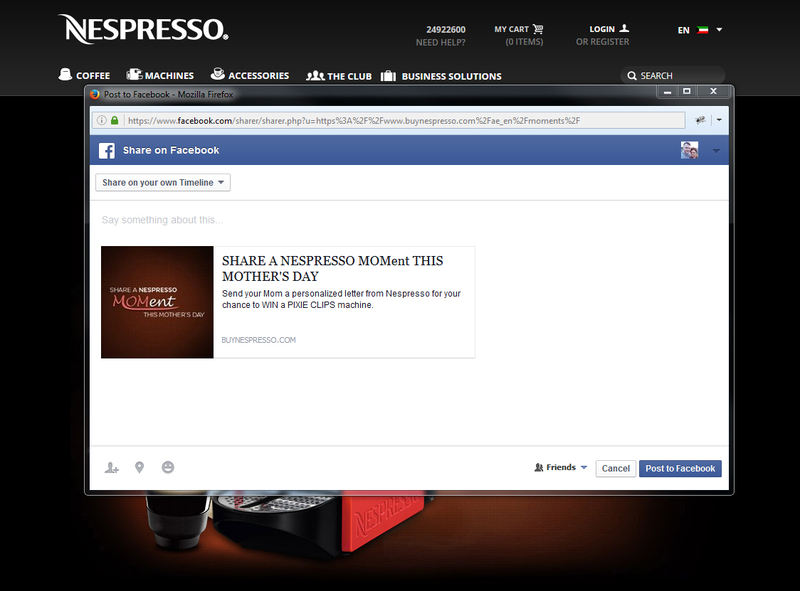 The campaign was a hit, with a 33% conversion rate across Nespresso’s social channels helping to increase brand awareness at this key calendar point.